Steam to stop moderating game submissions? 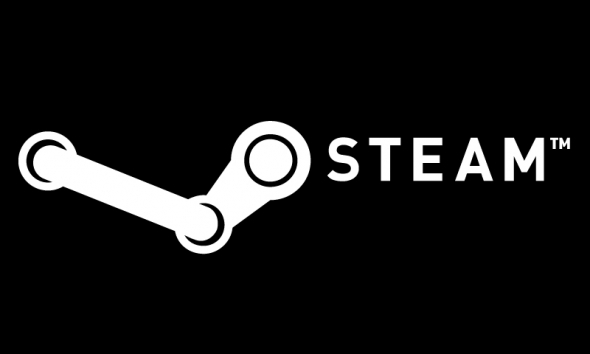 The video game developer and distribution platform-owner Valve has announced that it will no longer moderate game submissions to Steam, and will instead "allow everything", so long as it is not blatantly illegal or "straight up trolling". This comes after literal years of complaints from players about the poor quality of games being submitted on the platform, and years of failed attempts by Valve to shut down or limit such releases. Apparently, they are just giving up. Valve executive Erik Johnson made this announcement on an official blog post today, in which he defended the change in policy as a matter of protecting free speech rights. 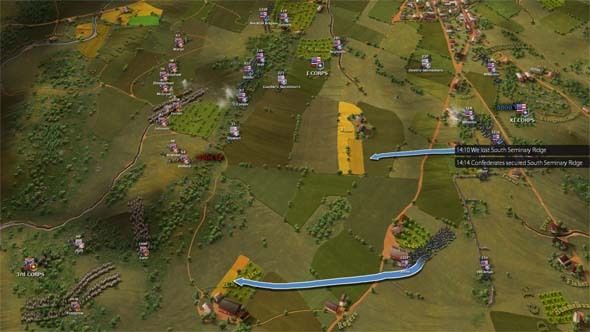 "If you’re a developer of offensive games, this isn’t us siding with you against all the people you’re offending. There will be people throughout the Steam community who hate your games, and hope you fail to find an audience, and there will be people here at Valve who feel exactly the same way. However, offending someone shouldn’t take away your game’s voice. We believe you should be able to express yourself like everyone else, and to find others who want to play your game. But that’s it." I'm a huge proponent of free speech, and a firm opponent of censorship, but I'm not sure if this move from Valve is the right one. For me, this is less an issue of free speech and censorship, and more an issue of quality control. Steam is already inundated with crappy, barely-working games that are phishing for people's money. 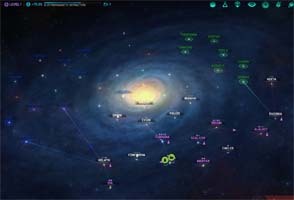 People have been submitting, and charging consumers for, blatant asset-flips, Unity tutorials, copy-pasted rip-offs and clones, achievement farms, and all sorts of other low-quality, minimum-effort games and "fake games". In essence, Valve is enabling illigitimate developers to sell defective merchandise to the public, and Valve is directly profiting off of those sales. Does this represent a conflict of interest? 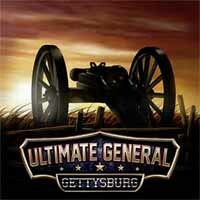 Is Valve under a perverse incentive to facilitate the sale of as much crap as it possibly can? That doesn't even include larger indie debacles like Life of Black Tiger, which actually saw a release on PSN as well! 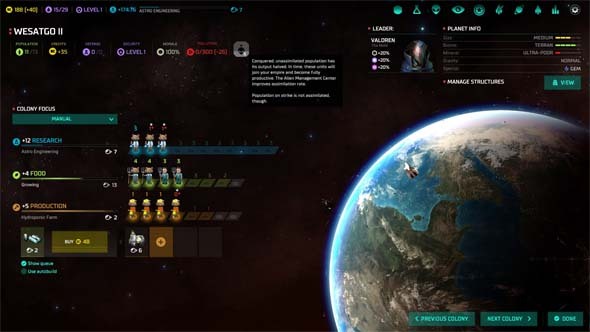 It also doesn't include the vast array of Early Access titles that may or may not at some point be released as "complete", fully-functional titles. Yes, it is nice that indie developers (especially budding young ones) have a platform on which to publish their work. However, the flood of games on the platform is not necessarily good for the consumer. 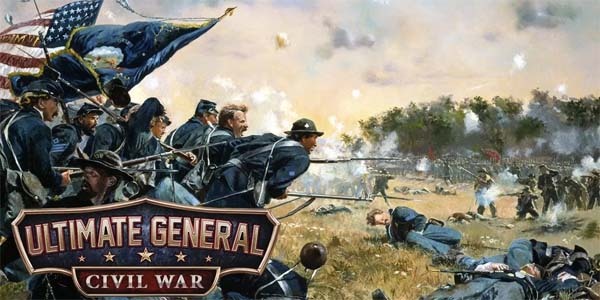 Even if all the games that were submitted to Steam were quality games submitted by honest developers in good faith, the shear volume of games would already make it difficult to weed through to find what you are looking for. 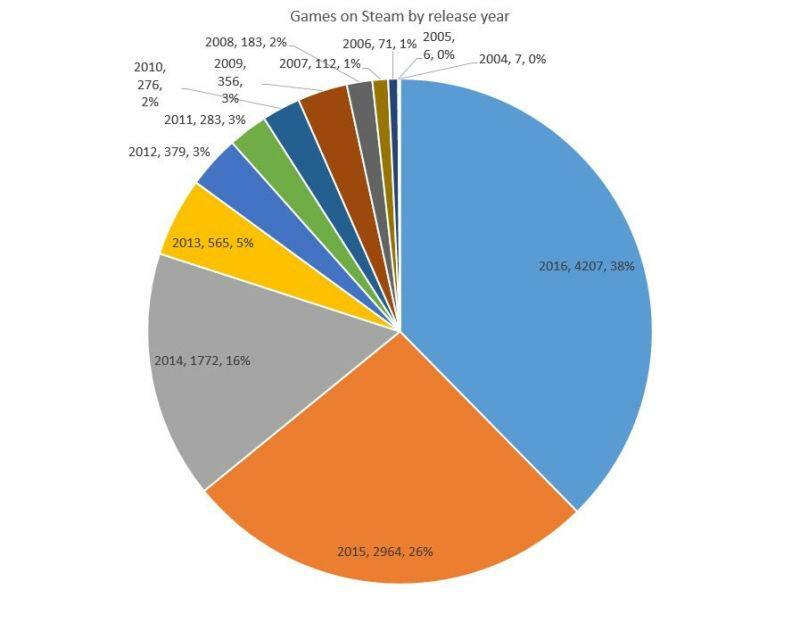 Almost half of all games ever released on Steam were released in a single year. Escape from life; join the Firewatch! I made it through the big winter game releases, my play-time with Civilization VI's first expansion has slowed down, and the lackluster Green Cities expansion means that I'm not sinking tons of time into Cities: Skylines anymore. This has left me free to finally dive into my Steam back-log once again and try to finally cross off some of the games that have been sitting there for a year or longer. Oh, sure, I have some big games that I'm still playing off and on, like Monster Hunter: World and the 2.0 update of Stellaris, and those reviews will come in time. Firewatch was released in February 2016, and has been sitting in my Steam library since the summer sale of that same year. I was actually surprised that it had only been two years. I was half afraid that I'd find the game had been sitting around since like 2012 or something like that. Two years isn't that bad, right? I'm not too late to this party, am I? 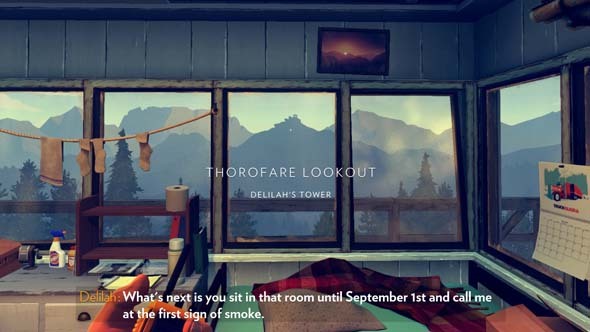 Firewatch is a summer job to just ... get away from it all. Basically, the game is about a middle-aged man dealing with a mid-life crisis. Except that it isn't the stereotypical "mid-life crisis" in which a 40-year-old man goes out and buys a sports car to feel young and "cool" again. In this case, Henry takes a job as a fire look-out at a national park in order to escape the very real life crisis of dealing with his wife suffering from early-onset Alzheimers. He's trying to escape from the very real trauma of losing his wife, Julia. Julia is actually still alive, but the illness means that she isn't the same person, and Henry is struggling with whether he can even stand to visit her anymore, and whether she's effectively "dead to him". Not only is he losing his wife, but he's also dealing with the guilt and grief of not ever having really given her the life that she wanted. His own selfish desires and apathy meant that they kept putting off having kids, Julia never got to live where she wanted to live and have the job that she wanted to have, and so forth. And now Henry and Julia are suddenly out of time. Not only can he not have the life with Julia that they both want, but he's not young enough to really start over either. He's stuck with the life choices that he's made, and he doesn't want to have to face that. 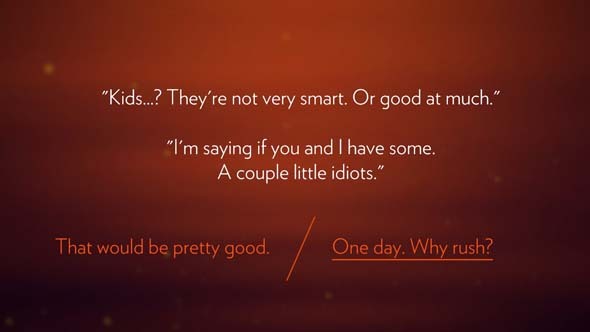 The game that follows is an exploration of choice, and how a person copes with the consequences of their choices. I'm in my early 30's (a good decade younger than Henry), but I'm starting to get to the age when this sort of thing really hits me hard as well. I'm not 20 years old anymore. I'm becoming very much aware of the ticking clock as well. The pressure to have children soon or accept that we never will weighs on my girlfriend an I. Fortunately, she has a child from a previous relationship, so we did both have the opportunity to raise at least one child together. Cities: Skylines has always been a game that takes some different approaches to city builder gameplay. The base game explored how a city's geography can influence the development of the city, and also put a particular emphasis on designing efficient transit infrastructure by allowing the player incredible freedom to construct your own roads, highways, and interchanges, rather than relying on prefab ramps and over/under passes. None of these concepts were new to city builders, but Skylines added nuance to them and made them much more active elements of gameplay. Its newest expansion DLC, Natural Disasters, follows suit. This is a very difficult expansion to review because its content - by its very nature - is random and unpredictable. Natural disasters aren't new to city builders. Disasters were a popular component of the old SimCity games, as many players enjoyed building up their beautiful metropolises only to unleash earthquakes, tornadoes, meteor impacts, and even alien invasions and dinosaur attacks and watch it all burn. 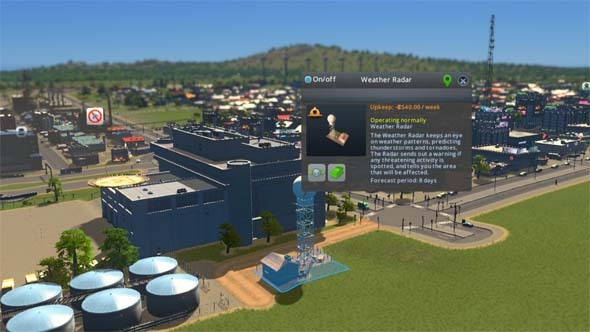 Now Skylines has support for this fan-favorite SimCity feature, but it takes this commonplace feature in some new and interesting directions. Installing early warning and detection systems will give you advance notice when a disaster is imminent. Most notably, Cities: Skylines' take on disasters puts emphasis on preparation for disasters, rather than on the chaos of the disaster itself and the clean-up in its aftermath. 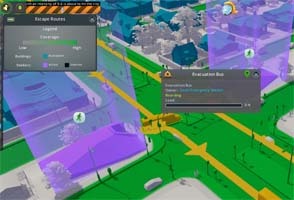 Like with its SimCity forebears, disasters are something that you can toggle on or off in the game's menu, and you can also adjust their frequency. When enabled, you'll encounter disasters of various flavors ranging from forest fires to lightning strikes, to tsunami and meteor impacts. You'll have to make sure that your city is protected by preventative measures, and that it's protected against these eventualities. 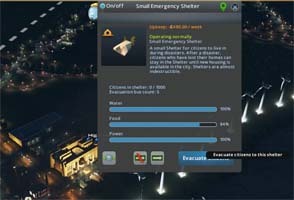 Early-warning systems like firewatch towers, weather radar, and space telescopes can warn you about forest fires, storms or tornadoes, or even incoming meteors (respectively), and can mean the difference between your citizens having enough time to evacuate, or half your population being buried under rubble. You'll need evacuation shelters for you citizens to escape to, and each shelter needs to built long enough in advance for it to be stocked with supplies of food, water, and other essentials (which must be pulled from your city's economy or imported). And lastly, you'll need radio towers to warn your citizens to get to their designated shelters. Building emergency shelters, stocking them with supplies, and planning evacuation routes will protect your citizens.